Hundreds of cats hang out in the huge Montmartre Cemetery where they prowl among the graves and sit on the headstones of famous former Parisians. 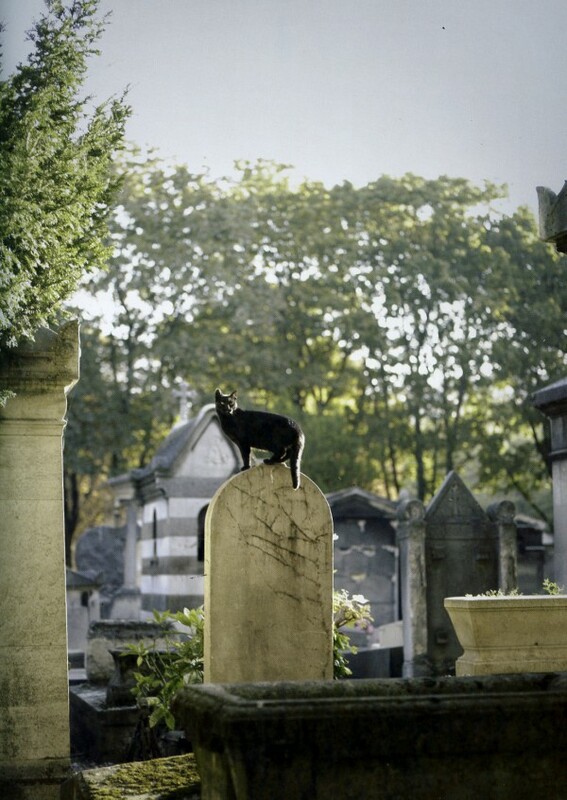 The cats of the Montmartre Cemetery in Paris, France, are well looked after. 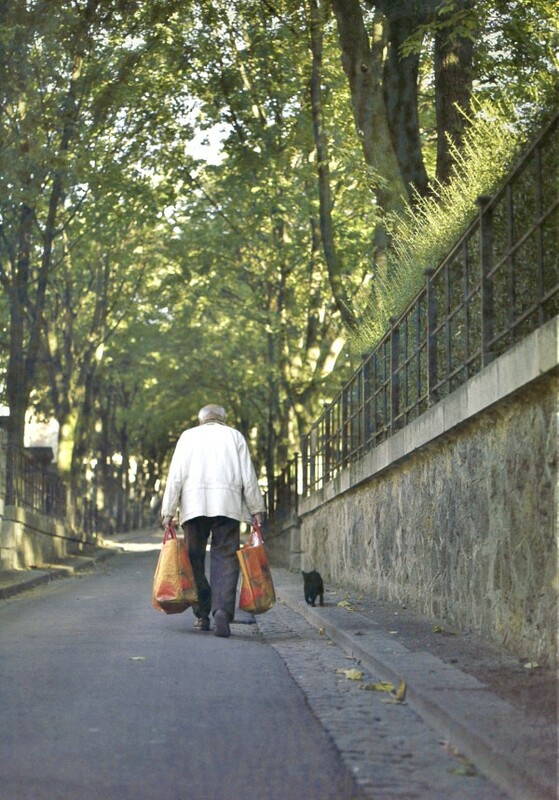 Every day around noon, a man (Saujot, a true cat lover) arrives at the cemetery hauling thirty kilograms of cat food on a little trolley. He walks six kilometers from home and pays for the food himself out of donations from cat lovers. 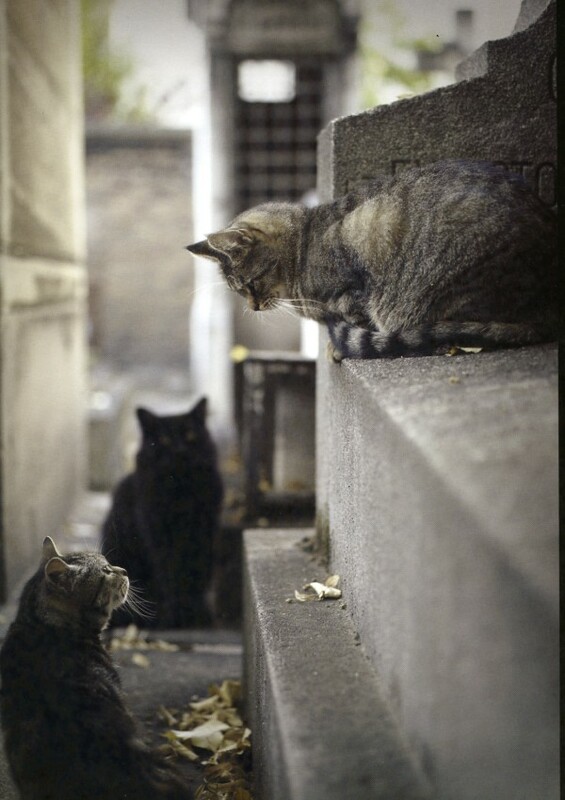 Meanwhile, the cats, most of them tabbies or pure blacks, are sleek and well fed. Every day they appear from their hiding places behind the tombstones to gobble up their rations. 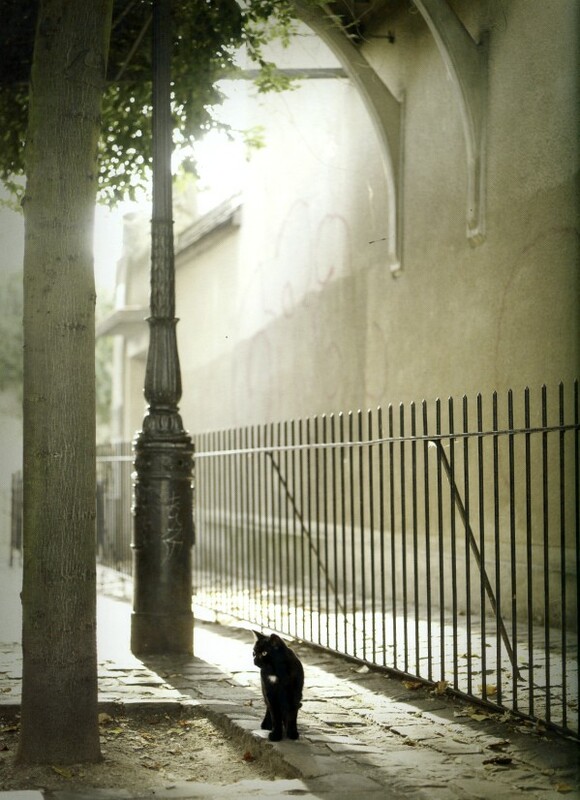 Goodness knows who the gendarmes fine if the strays of Montmartre decide to scale the high wall around the cemetery and go rat hunting through the back alleys of Pigalle and the Marais during the midnight hours. I love the first picture which just seems to go with October. They must be well looked after. Gorgeous pictures! 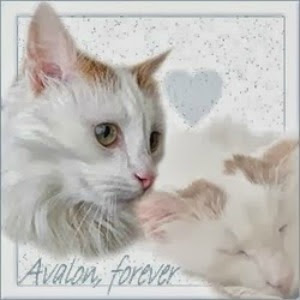 I'm so glad the nice gentleman is taking care of these beautiful felines. 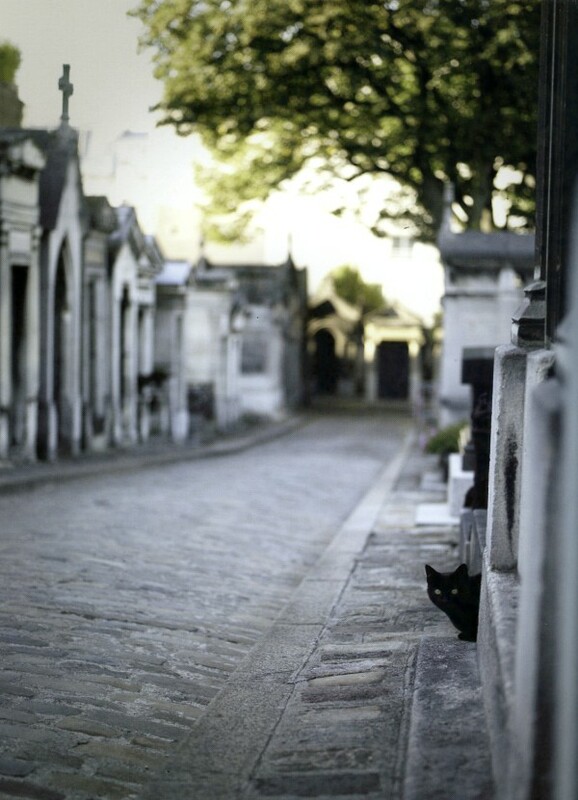 I love that most of the cemetery cats are black, too. Very fitting! Hello, great post. I enjoyed the story of the photographer placing the treats in just the right place for the kitty's photos. They are all beautiful. Thank you so much for linking up and sharing your post. Happy Saturday, enjoy your weekend! How strange! 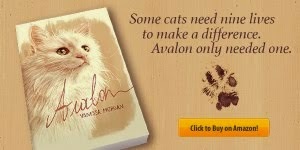 I do like stories like this and if the cats are well looked after then there's no harm done. That man must be a very kind soul indeed, taking care of animals especially stray ones is a commitment and a half. The photos are really stunning, my favourite is the last big one. Very atmospheric. The cats look very happy. Thanks for sharing these great photos. The cats look well fed. Sweet kitties! I love paris! Thanks for sharing with #HomeMattersParty! A fantastisc Post... I enjoyed the pictures and your words. So interesting- thanks for the all the background info- wonderful shots! Beautiful shots! You've captured the sense of place beautifully! 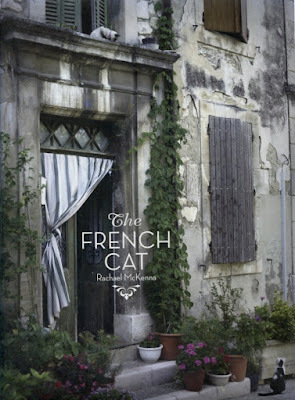 All of these are wonderful, but the one of the cat standing on the tombstone made me smile - you caught that at a perfect moment! Wow! These photos are a masterpieces! What camera did you use to make them?